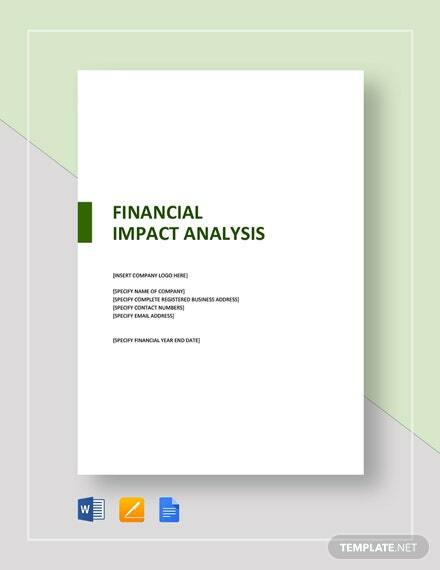 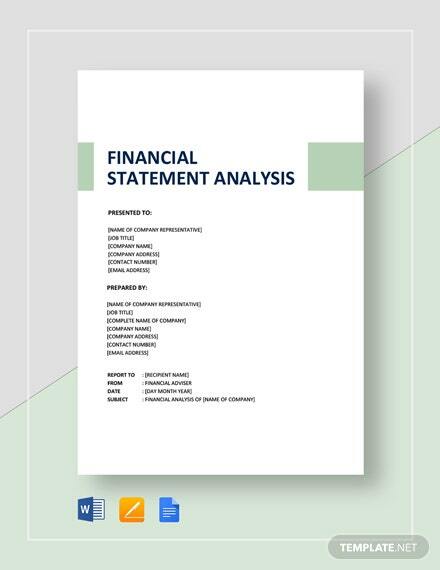 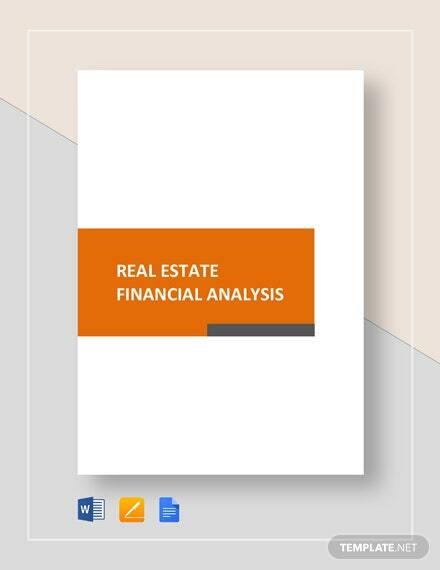 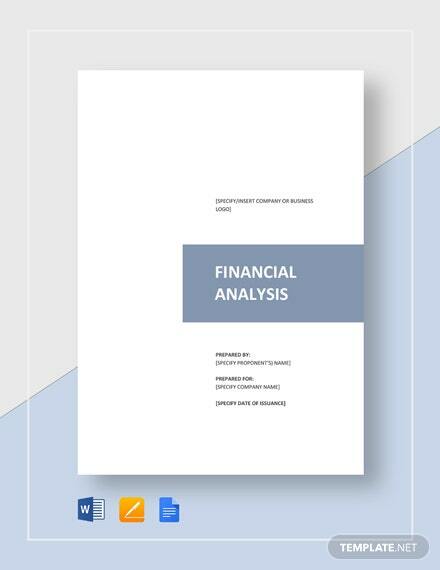 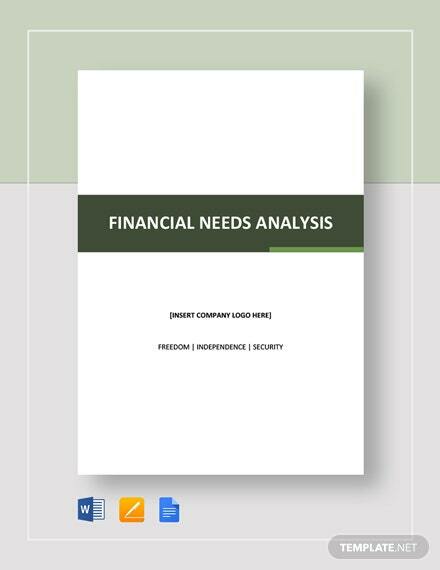 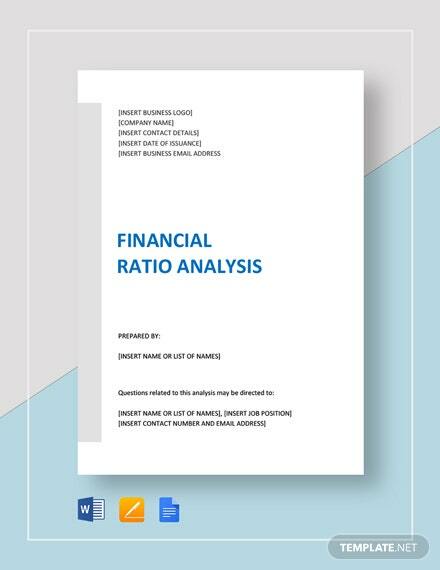 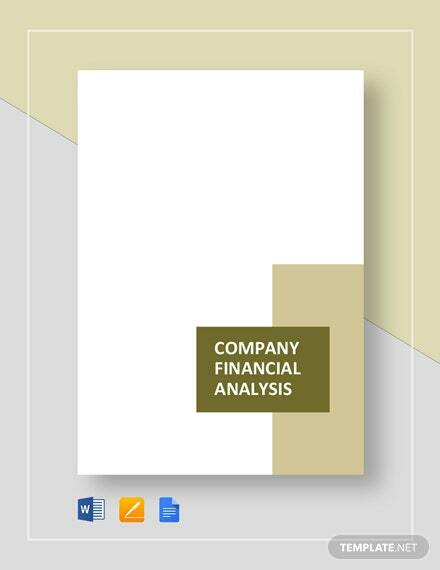 A financial analysis for reviewing and analyzing a company's financial statements to make better economic decisions. 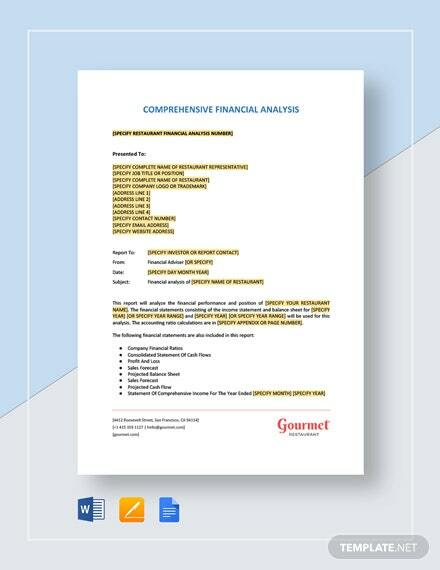 Download this easy to use template for free. 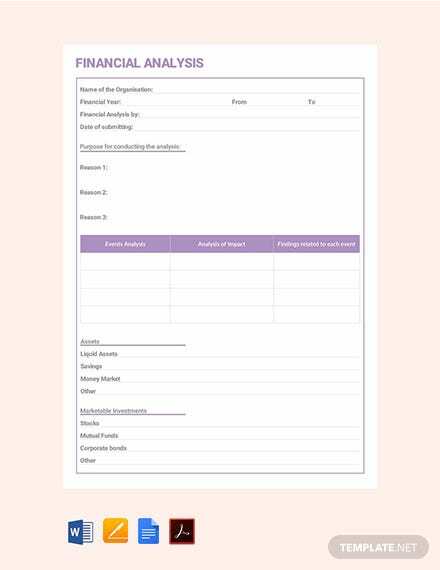 This is fully customizable and printable.